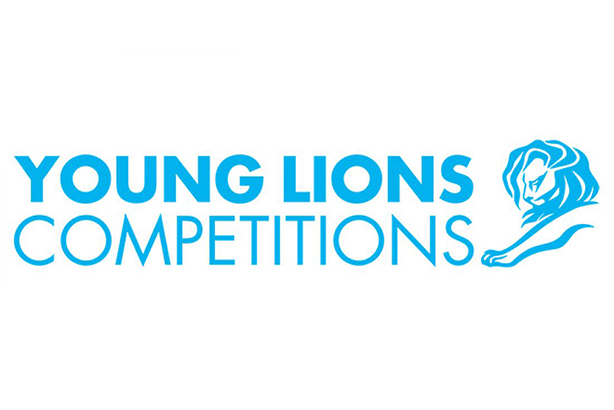 Fourteen teams have entered the competition and one of them will be heading to the Cannes Lions International Festival of Creativity to take part in the international competition between June 17-21. Melissa Cannon MPRCA, general manager of PRCA MENA, told PRWeek Middle East: "We are delighted to be conducting the Young Lions PR competition for the MENA region for the fourth year running. This competition provides an incredible opportunity for the rising stars in the industry to demonstrate their creativity in front of some of the most influential names. "This year is the biggest yet for PRCA MENA Young Lions, establishing the growth of the association and its reputation on the international stage." The teams have been set a brief set by Education for Employment (EFE) and will have 24 hours to create a campaign. The brief was set around 4-get-me-not, the only social enterprise in the UAE and the Middle East which focuses on seniors (60 years old and above) as part of its mission to address Alzheimer's Disease, a growing global health issue.